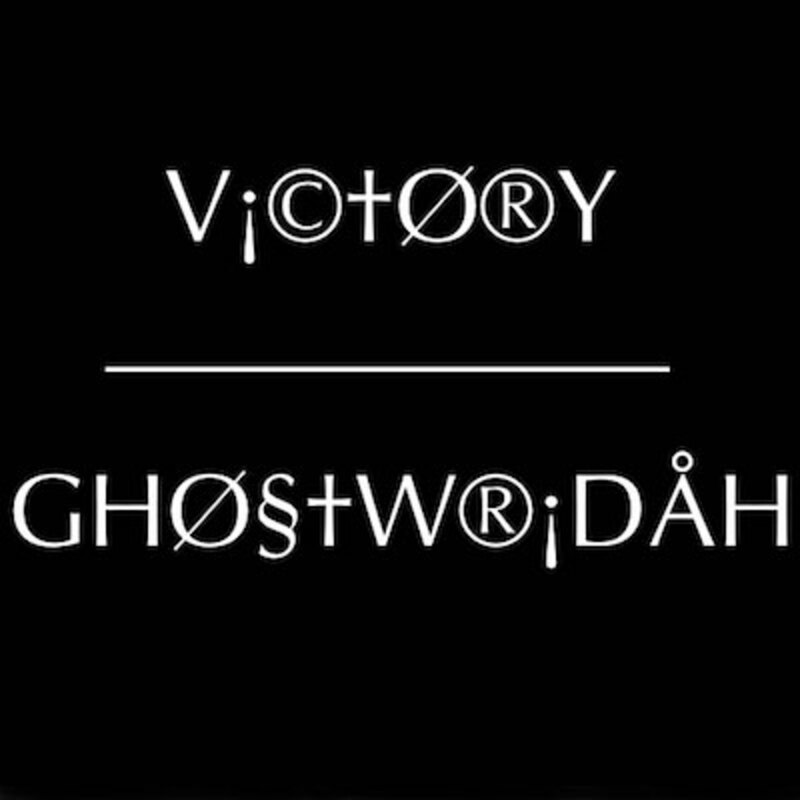 On Victory, a mixtape single released back in May, GhostWridah let the world know that, for him, defeat was not an option. 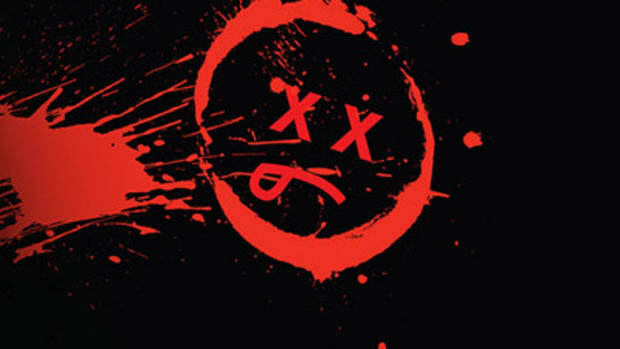 Today, the Miami repper is back to drive the point home with Victory, a freestyle which actually shares nothing but a title and general theme with the aforementioned cut. Here, the Booth fave flexes his lyrical muscles over the Sean Combs and Stevie J-produced instrumental that backed Diddy&apos;s 1998 mafioso-rap classic of the same name. 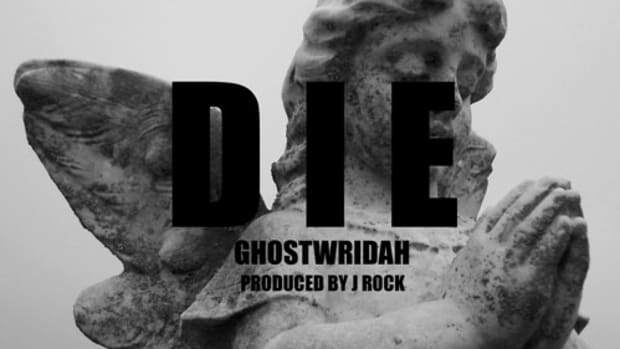 While this record isn&apos;t attached to any forthcoming project, those digging it can keep it locked for all the latest from GhostWridah.